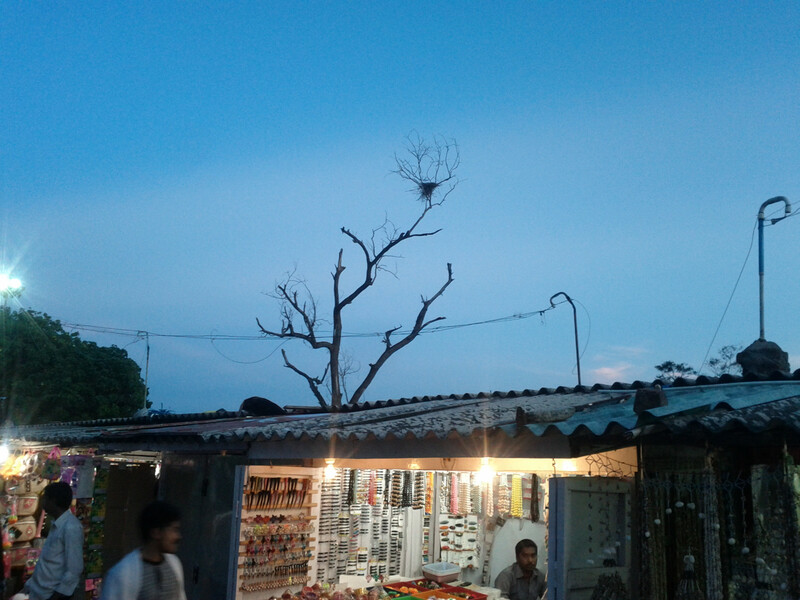 Bird’s nest on a deciduous tree. Captured at Mahabalipuram beach, Tamil Nadu, India. Note: click on the image for full size view.